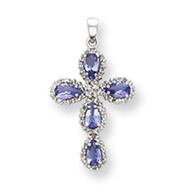 Tanzanite is a very special and very unique gemstone. 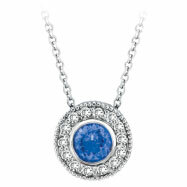 It is mined in only one specific location, the state of Tanzania in East-Africa. 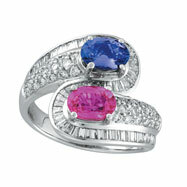 It is also the gemstone for the 24th year of marriage. 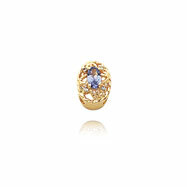 You will love the deep rich blusih-purple color of this gem on a piece of jewelry. 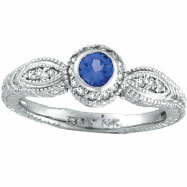 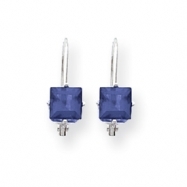 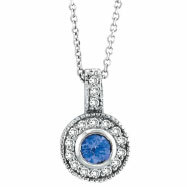 We have a large collection of tanzanite pieces, so take your time and look around.